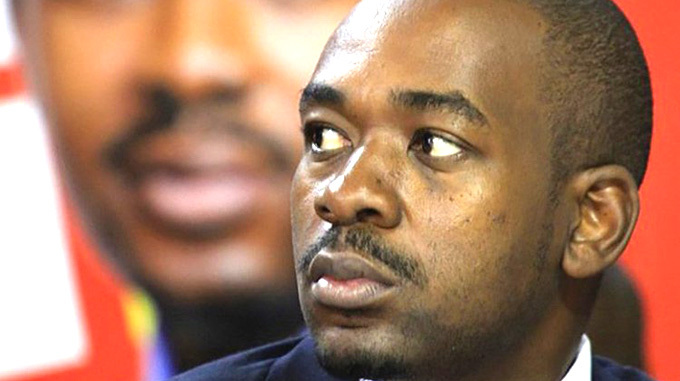 Losing an election is usually viewed not as the end of the story, but for MDC Alliance leader Nelson Chamisa, the pending loss in the July 30 harmonised elections spells real disaster for his political career. The vultures within the MDC-T and the MDC Alliance are waiting in the wings and the jury is already out even before the elections are held. After the election, Chamisa will realise how an electoral loss obligates one to carry their own responsibilities. And Chamisa seems pretty much aware of that. That is why he is selling to the nation the false notion that the harmonised elections at the end of July are a matter of life and death. Life will go on for most of us, but in the MDC-T and MDC Alliance, a loss for Chamisa spells much more trouble that is likely to lead to the demise of the opposition party in its present form. But the trouble will be much more for Chamisa, considering so many officials in his party who have unfinished business with him. For Chamisa, it is now all about himself and his political survival. The fact that Chamisa plunged into the electoral campaign before his party selected National Assembly, Senate and council candidates tells it all. The man was on the campaign trail even before the party launched its manifesto. Without the party manifesto, where was Chamisa deriving his campaign message? That is where the major difference lies with zanu-pf and its presidential candidate President Mnangagwa. While this election is about personal political survival for Chamisa, President Mnangagwa and zanu-pf view it as the threshold of the reawakening of Zimbabwe into the economic giant that it should be. President Mnangagwa and zanu-pf are fighting a people’s war to economic prosperity through these elections, while for Chamisa it is purely a personal war for political survival. It is now or never for the opposition presidential candidate. That is the short-sightedness with which Chamisa is approaching these harmonised elections. That is why he has neglected or refused to get involved in solving the daunting problems haunting the selection of candidates for the MDC Alliance. With a day to go before the Nomination Court sits, many of his party’s supporters in various constituencies are not even aware who will file papers to represent them. It is a fact that there are too many people in the MDC-T who never accepted the way Chamisa grabbed the party leadership following the death of Morgan Tsvangirai in February this year. Trouble is already brewing within the broad MDC Alliance, as the “vultures” eye Chamisa’s loss, with their sight firmly set on finishing him off after July 30. It seems Chamisa has been playing into the hands of the predators by being politically naïve. A presidential candidate who thinks he can ascend to the helm simply because he is younger than the other contender clearly operates in very simple political terms. Chamisa has failed to grasp the sophistication of an electoral campaign. 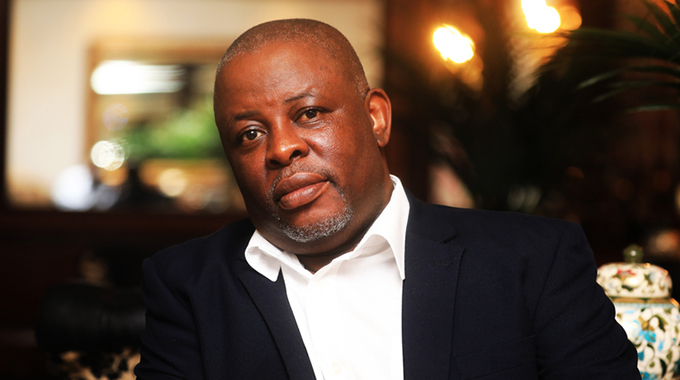 Biti is well known for being rowdy. His mouth spouts so much vulgar and does not care tone down even when speaking in public. In short, Biti is an unruly character. And to think he has too much unfinished business with regards to the MDC-T spells real disaster for Chamisa. When Biti moved out of the MDC-T in 2014, he had openly challenged Tsvangirai and was angling to take over the party leadership. Thanks to the MDC Alliance, Biti is back in the MDC-T political matrix. At the launch of the MDC Alliance manifesto, for example, Chamisa was relegated to talking about peripheral issues, some of which did not even constitute the document, while Biti touched on real economic issues. Prof Ncube and Biti form a deadly alliance in posing a serious threat to Chamisa’s political existence after the harmonised elections. Just like Biti, Prof Ncube left the MDC-T at a time he thought he was ripe to take over the party leadership. Now, he has another lifeline to pursue his life-long dream. Prof Ncube’s support of the unconstitutional takeover of the MDC-T leadership by Chamisa left many analysts wondering at his real aim. 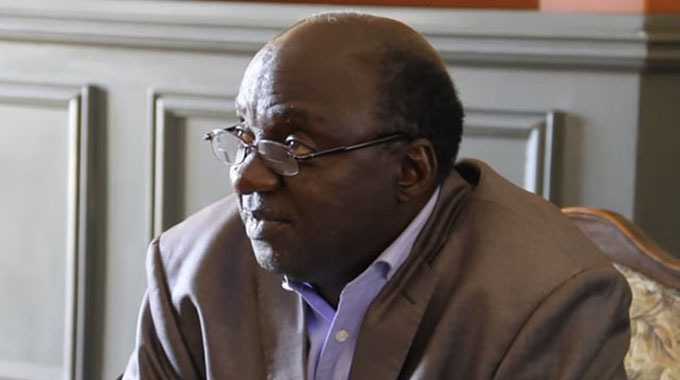 Soon he will start revising – one by one – his previous statements in support of the disputed way Chamisa assumed the MDC-T leadership. Many will remember the tussle for MDC-T leadership between Mudzuri and Chamisa even when Tsvangirai was on his death bed in South Africa. Mudzuri then tactically withdrew from the bruising contest. To many, the move signified Mudzuri’s defeat. But those who read MDC-T politics well know that this was just a tactical withdrawal by a man who views himself as the rightful heir to the MDC-T thrown. He may appear like a lame duck, but Mudzuri has been in the game of MDC-T power matrix for too long. A cunning and crafty character, Mwonzora is buoyed by the defeat he handed to Chamisa for the MDC-T secretary-general post at the party’s congress in 2014. Considering that Mwonzora is one of the officials seen fiercely opposed to the way Chamisa wrestled the MDC-T leadership, then the ground is set for another fight after the elections. Mwonzora was also seen to be allied to Dr Thokozani Khupe in opposing the rise of Chamisa. Together in the struggle with Dr Khupe, they were nearly burnt in a hut at Tsvangirai’s funeral in Buhera by Chamisa’s supporters. Just like Mudzuri, Mwonzora seems to have tactically withdrawn, especially after realising Chamisa was now using unorthodox means, including violence, to ring fence his new found position.